. 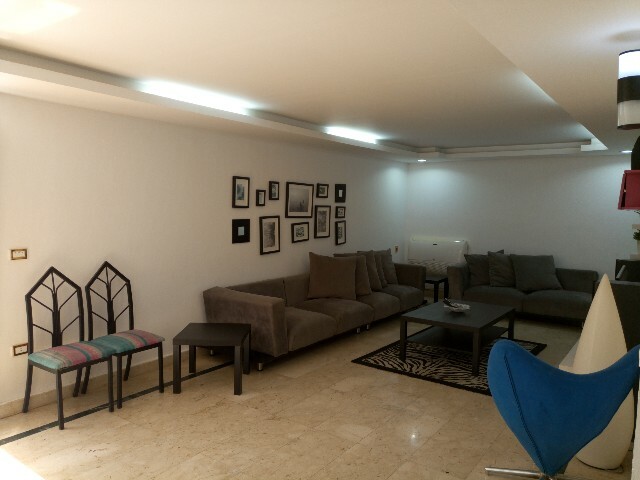 :: Home Country Real Estate :Properties in Egypt :Apartment for rent in maadi ::. Copyright © 2009 - 2019 Home Country Real Estate. All rights reserved.